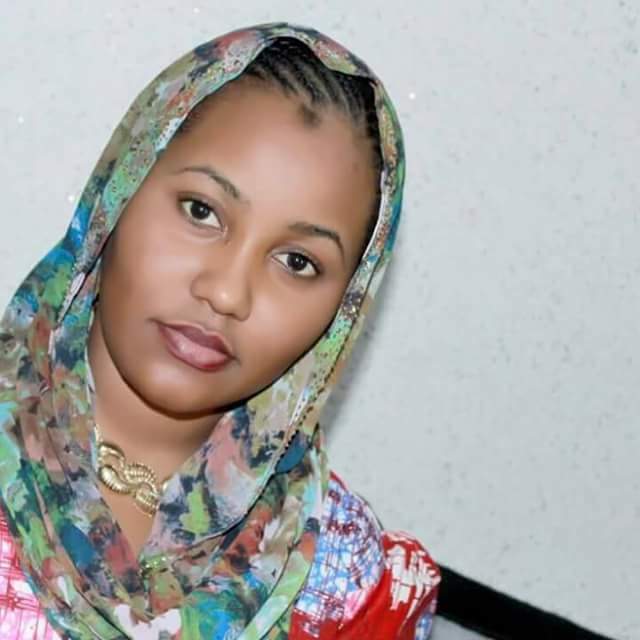 Kannywood actress Hadiza Aliyu Gabon angrily lashed out at a twitter user who commented on her marital status. 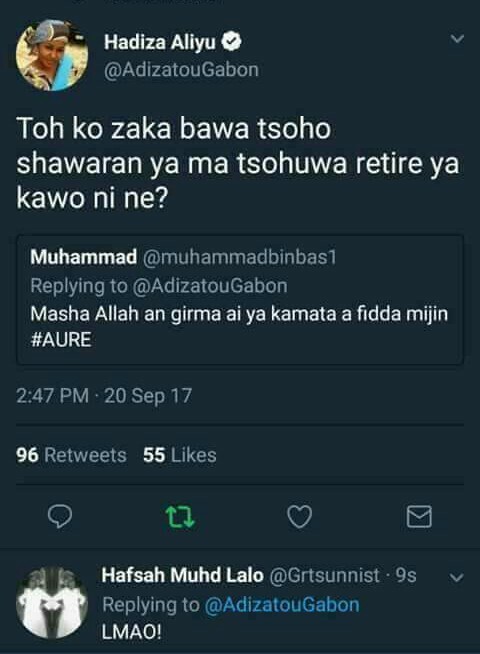 It all started yesterday when the 28-year-old national posted a photo and @AdizatouGabon, one of her followers advised her to get married. 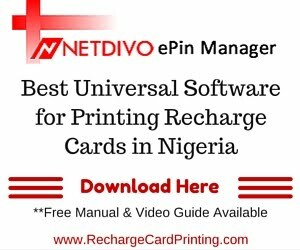 According to the translation by Daily Trust, Hadiza told him to instead advise his father to divorce his mother and marry her. She said her reaction was informed by similar calls anytime she posts new picture on her twitter handle.